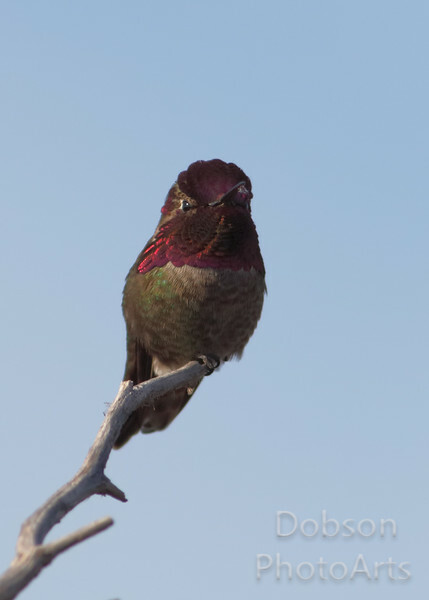 These photos were severely cropped as hummingbirds tend to be small in the frame due to their sizes. We think these cropped images will print well, but perhaps not in larger sizes. We leave that decision to your discretion.